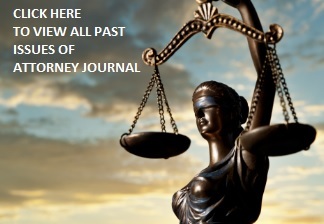 California Case Summaries ADR™. Organized Succinct ADR Summaries by Monty A. McIntyre, Esq. A Time to ACT. New nonprofit fights back against the unethical practice of dual-agency brokerage. Chaos is King, Until it’s Not. A Solo’s Guide to Order.